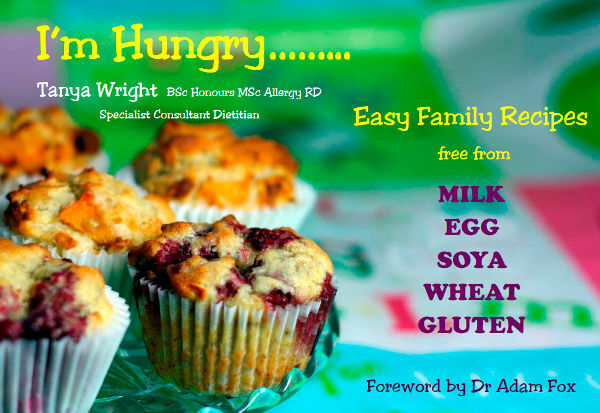 A brilliant Allergy friendly recipe book which contains all free from Dairy, Egg, Soya, Wheat and Gluten. 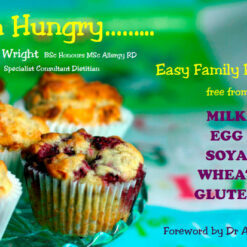 All recipes are child and family friendly, easy to prepare and recipes that the whole family will enjoy. Over 60 recipes and advice for feeding fussy eaters and replacement ingredients. Food Allergy Book- This allergy free cookbook is free from all Dairy, Egg, Soya, Wheat and Gluten. All recipes are child and family friendly, easy to prepare and recipes that the whole family will enjoy. 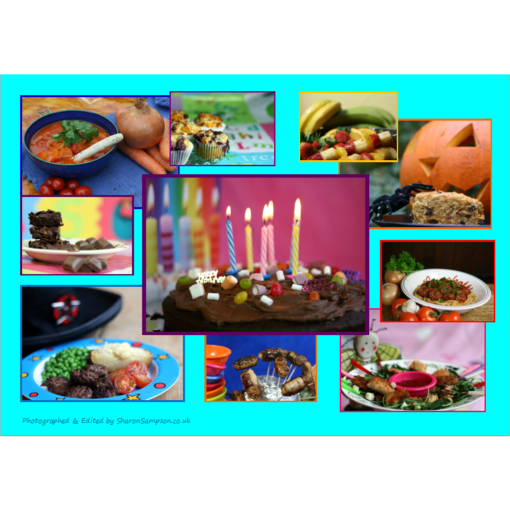 A5 spiral bound colour gloss cookbook with over 60 recipes and advice for feeding fussy eaters and replacement ingredients. Written by Tanya Wright. 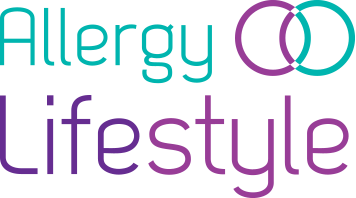 Tanya is a Specialist Consultant Dietician in the diagnosis and management of food allergies. Cooking for allergies can be a daunting task and this book will help you. Included in the book are Allergy Friendly family favouites such as Fish Pie, Meatballs, Chicken Kiev, Chocolate Cornflake Crunch and more!